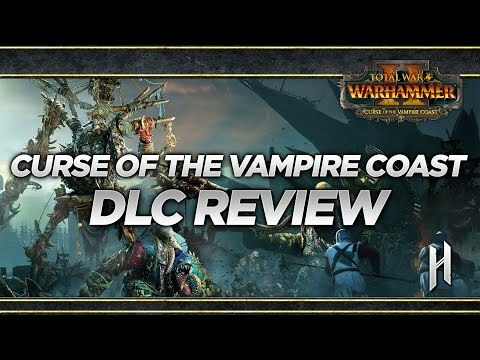 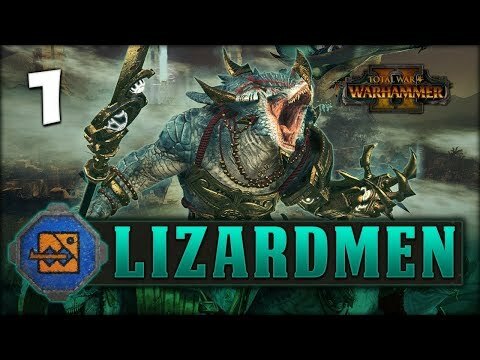 DLC info: This additional content requires Total War: WARHAMMER II in order to play. 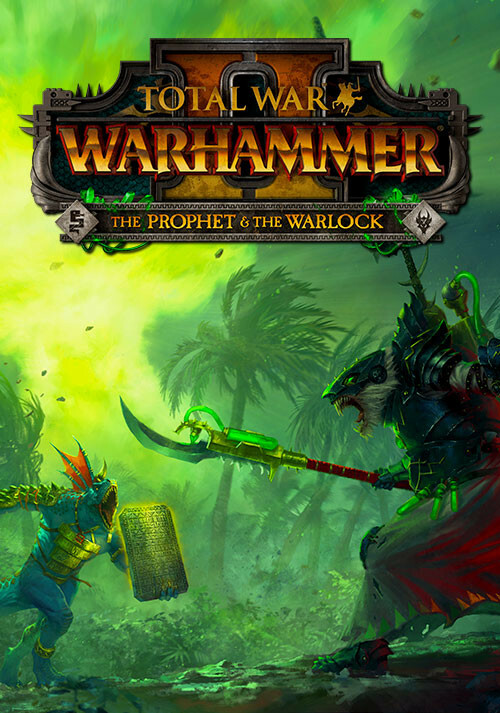 Buy Total War: WARHAMMER II - The Prophet & The Warlock as a Steam Key. 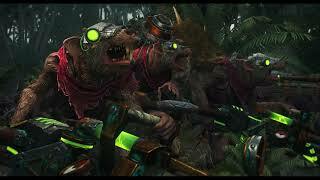 Teeth-Breakers (Ratling Gun Weapons Team): These sneaky shooters carry Concealment Bombs, granting them Stalk and Unspottable at a moment’s notice. 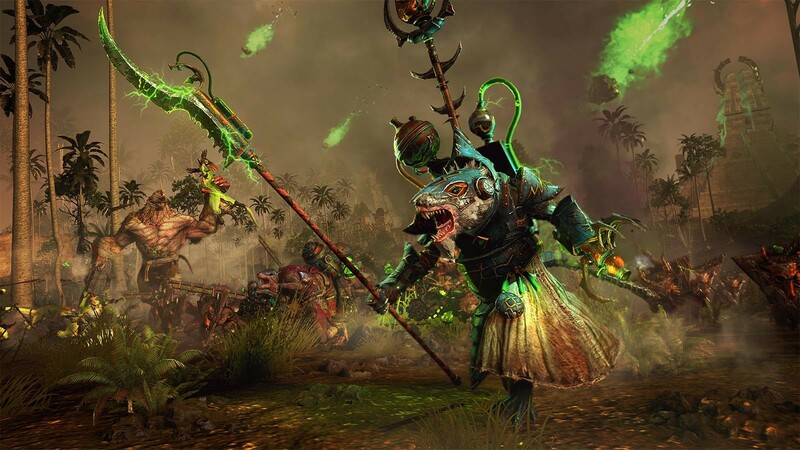 Council Guard (Stormvermin - Halberds): Drilled in the protection of their masters, the Council Guard are unbreakable and have the Guardian ability. Natty Buboe's Sharpshooters (Warplock Jezzails): The ultimate sniper crew, Natty Buboe’s Sharpshooters have both the Stalk and the Snipe abilities. 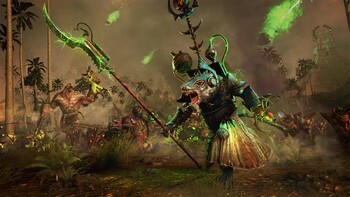 Dwarf-Thing Menace (Doom-flayers): Perfect for scything through tough Dawi armour, the Dwarf-Thing Menace has the Sunder Armour contact effect and causes fear. 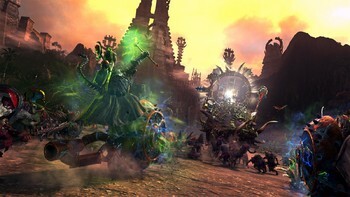 Star Chamber Guardians (Temple Guard): These venerable warriors have Expert Charge Defence, Magic Attacks, and the Guardian attributes. Colossadon Hunters (Ripperdactyl Riders): Expert monster-fighters, the Collossadon Hunters have the Bonus VS Large ability. 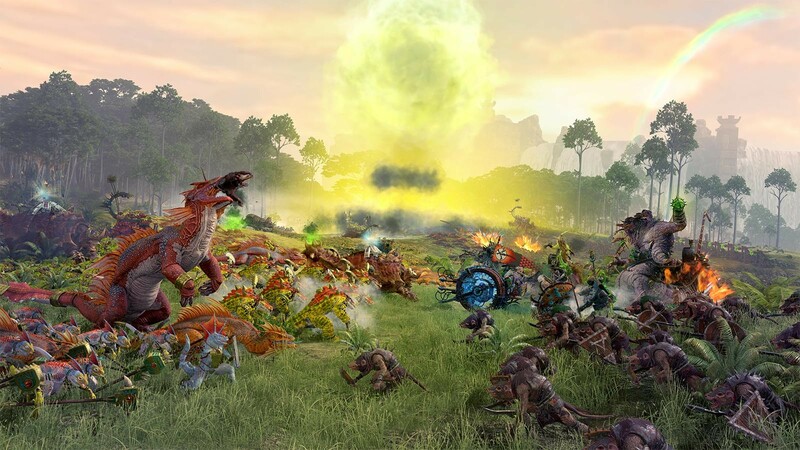 The Umbral Tide (Salamander Hunting Pack): Tireless and stealthy, the Umbral Tide have both the Stalk and Perfect Vigour attributes. 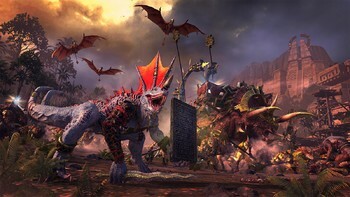 Cohort of Sotek (Red-Crested Skinks): Grizzled veterans, the Cohort of Sotek are unbreakable, and have the Refuse To Die ability, which temporarily halts their hitpoint loss in battle. 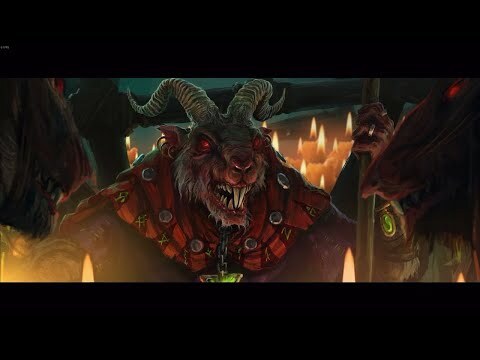 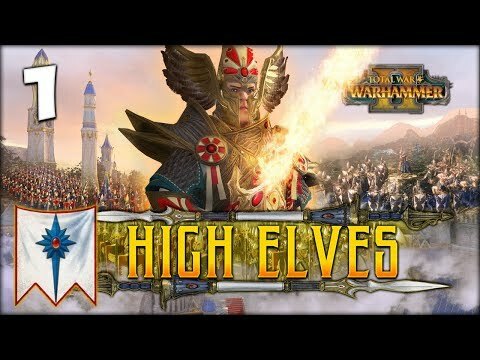 Problems with Total War: WARHAMMER II - The Prophet & The Warlock? 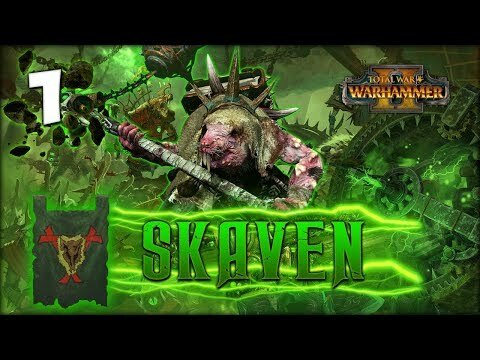 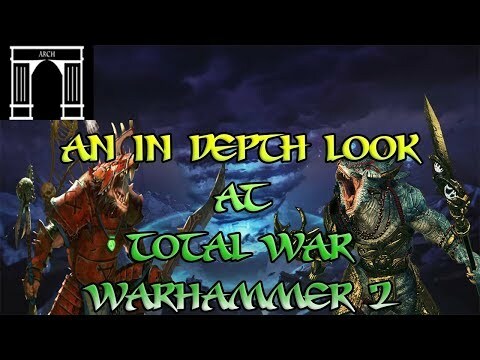 Arch Warhammer Total War Warhammer 2, An in Depth Look!